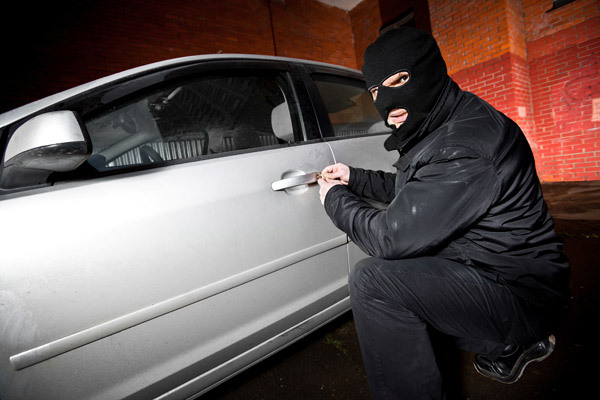 A basic car alarm can act as a deterrent and provide extra security for your vehicle. The alarm will sound if a window is broken or any of the bonnet, boot or doors are opened. These alarms do not have a battery backup siren or any Thatcham rating and are therefore are not insurance approved. They do have features such as remote central locking control and total-close (vehicle dependent). If it is a insurance requirement then please look at our Thatcham rated alarms, or get in touch for impartial advice on the best solution for you.